If you would like to be added to the contest mailing list and receive future updates about the contest, please e-mail us your information. 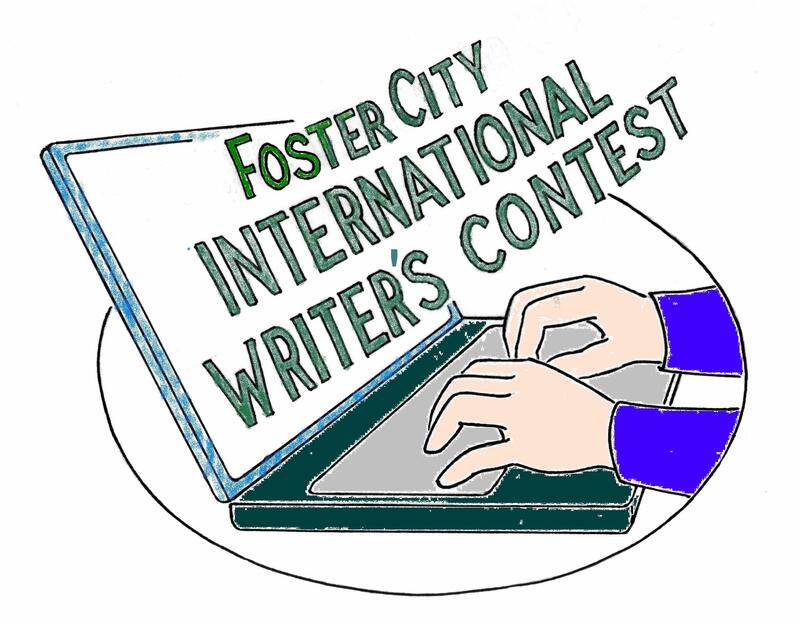 The Foster City International Writer's Contest is Sponsored by the City of Foster City Parks and Recreation Department, Foster City International Writers Contest Planning Team, a volunteer, city arts council. 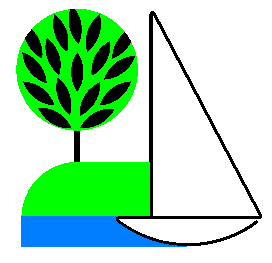 Members of the judging panel are members of the distinguished Peninsula Press Club, under the direction of Jack Russell. All content on this site (c) 2010 City of Foster City Parks and Recreation Department, Foster City International Writers Contest Planning Team.